Use the controller on the right to change the scene lighting. There are 4 lighting zones to control in this kitchen. Zone 1 controls the left pelmet light, Zone 2 controls the right pelment, Zone 3 is under plinth lighting and Zone 4 illuminates under the worktop. After clicking the zone you wish to control, you can now turn on the light using the centre power button in the colour wheel, you can change the colour of the lighting by clicking on the colour wheel and change the intensity of the light using the horiontal bar at the top the controller. Below the zone numbers are R G B and W options to set the lights to pure Red, Green, Blue and White. You can switch between a Light or Dark kitchen by clicking the L and D buttons to the right of the colour wheel. You can change the time of day by using the Day Mode and Night Mode buttons at the base of the controller. You can also load a debug menu which gives you control of each individual light. 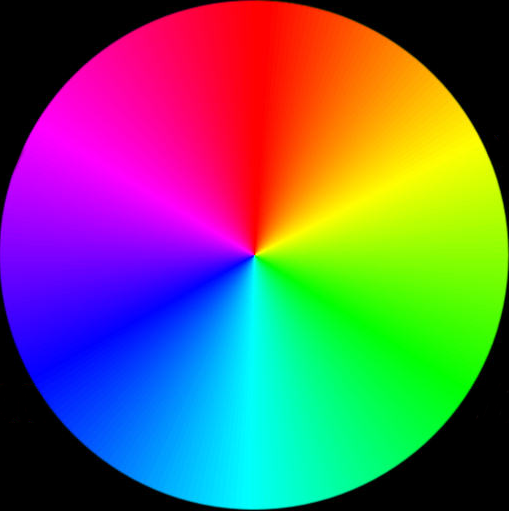 This is accessed by pressing the D button to the top right of the colour wheel. Pressing D again will close the debug menu.